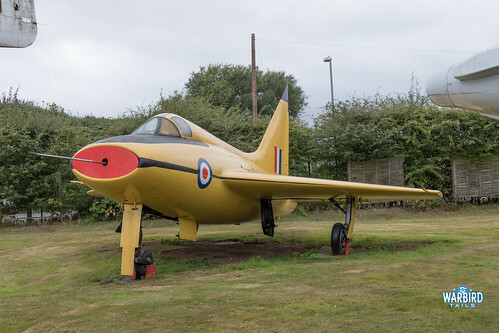 Located just on the edge of Coventry Airport, the Midland Air Museum is home to a wide range of post war types from all corners of the world, all kept in great condition both inside and out. 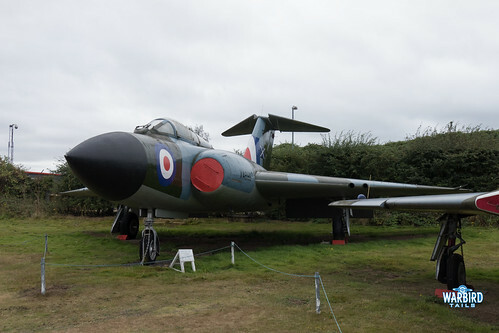 The first exhibit that is clearly visible is the museum’s Avro Vulcan, which alongside their Argosy is available for internal tours and there is the opportunity to sit in the cockpit. 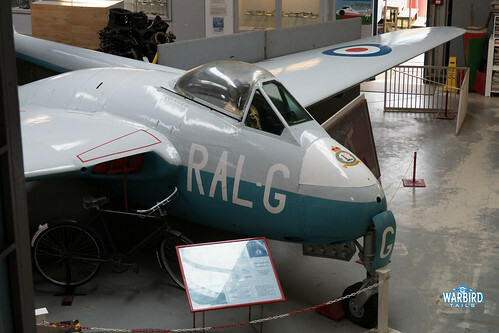 Access is a great feature of this collection with a Meteor cockpit to sit in as well. 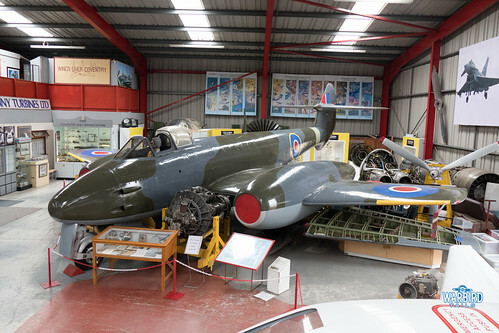 In the main hangar two examples of the early British jet age can be found, with a Vampire F1 and Meteor on display. There is also the rare sight of a SAAB Tunnan within the hangar. Outside is where the bulk of the collection are kept. Perhaps the most important aircraft in the collection almost hides in the shadows of the vulcan, the Boulton Paul BPIIIA. This eccentric looking prototype is unique and it is great that such an impressive aircraft still survives to this day. 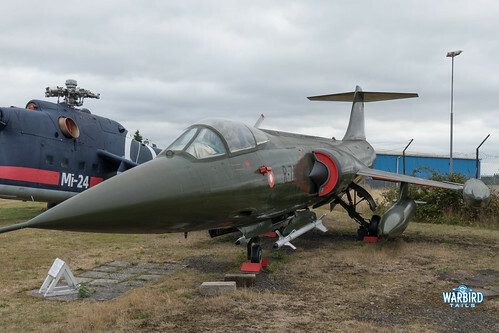 Other interesting aircraft on display outside include a Starfighter, Gannet, Javelin and a wonderfully kept pair of English Electric Lightnings. 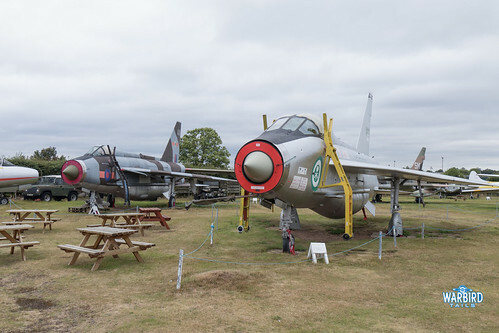 Another great little aviation museum that shows it is well worth making the effort to go and visit museum’s away from the main national collections. 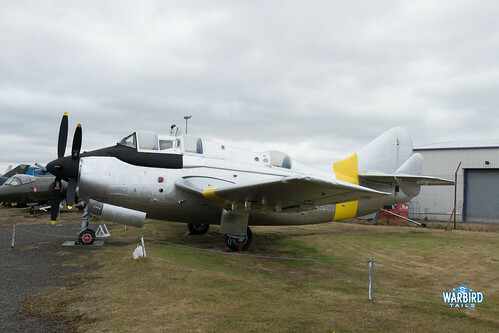 With a unique line up of aircraft and great access on offer there are plenty of reasons to visit the Midland Air Museum.